River Farm is the ideal setting for your product launch, meeting, retreat, or corporate reception at any time of the year. 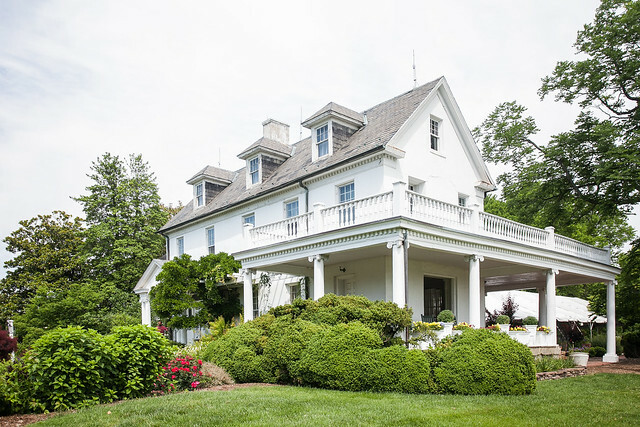 The 25-acre property along the banks of the Potomac River includes landscaped lawns and gardens for your guests to explore, and indoor meeting spaces enhanced by these landscapes to create a very special environment. Situated just off of George Washington Parkway, River Farm is easily accessible from the metro-DC area with choice area accommodations conveniently located nearby. Take a moment to read through the rental information and view the photos below. When you are ready to schedule a tour call (703) 768-5700 ext. 114 or email rentals@ahsgardening.org.